Hey everyone. So I meant to get this started much earlier in the summer, but it has not been as relaxing and open as I had hoped. Contact me at gkaiser90@gmail.com or pm me if you are interested. I expect payment first. If you order a commission, you will receive it, so no need to worry. The base price includes one character. 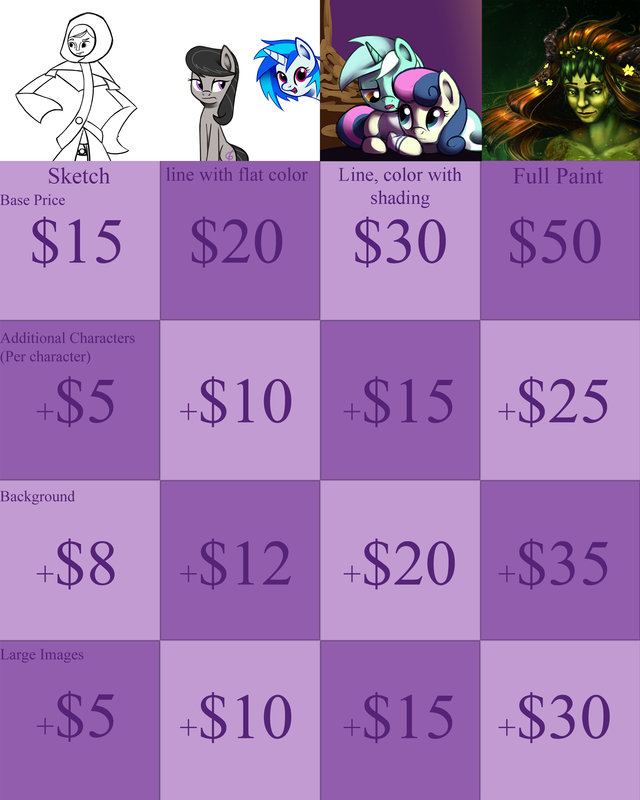 There are charges for: additional characters, backgrounds, and large sizes. A large size is a large desktop size or beyond, and requires additional care to minor details. Prices will vary for some situations. If you're looking for something like icons or comics, you'll get personalized prices. NSFW commissions will not be accepted. OCs are welcome! 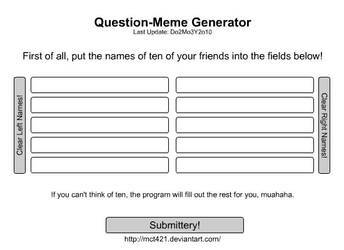 Please include references of your OC(s). Please get in touch with me if you have any questions. Cheers, everyone. Looks like you never got back to the art during season 6. Hope things are alright as your art is wonderful. There wasn't art from you in a while..... What happened? hello Esuka! I'm Ask-Dash-Lunar from tumblr! Hi there! Thanks for the interest, but I am not taking requests. Once I get a few things sorted, I will be taking on commissions, starting with a couple of people that inquired earlier. If that works for you, please let me know and sit tight, and I will announce when spots are available.